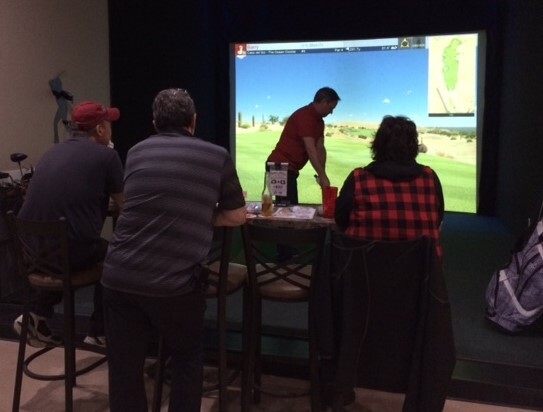 Play Like the PGA Pros This Winter! Do you ever wish you could play the world-famous courses that the PGA Tour pros play? Are there golf courses on your “bucket list”? 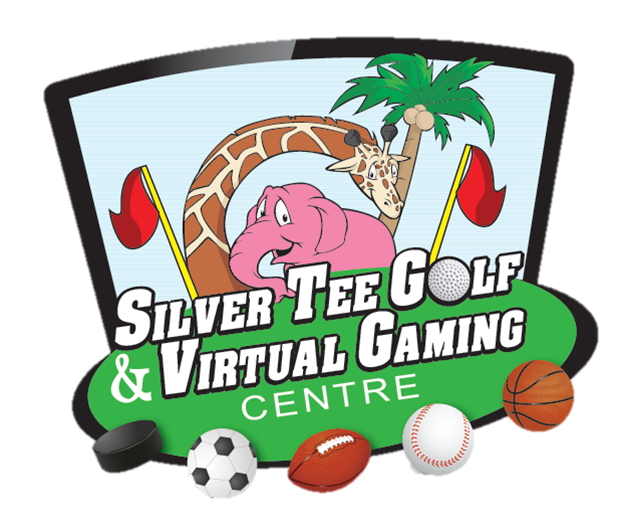 The easiest, most fun and super affordable way to enjoy a fantastic golf experience this year is playing in our 12-week winter indoor golf leagues! With more than 80 courses to choose from, our team has chosen some of the world’s best tracts for you to play, such as Kapalua Plantation Course, Torrey Pines, Pebble Beach, Bay Hill and many more!